CONGRATULATIONS to VivNcaug, Laos! 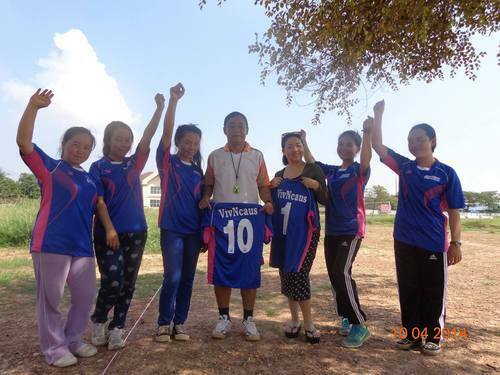 With the popular Hmong sport, tulub now recognized as a national sport in Laos, this young team of Hmong Lao women has been formed to play tulub at the national level. Exciting! Original Post: "Hmoob Tulub" - VivNcaug, Laos.